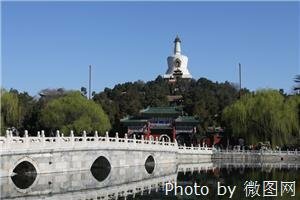 The Beihai park in the center of Beijing has an area of more than 70 hectares with a water surface of 39 hectares. To its north is Shichahai Lake and to its east is Jingshan Park. The Palace Museum is to its southeast, a short distance. 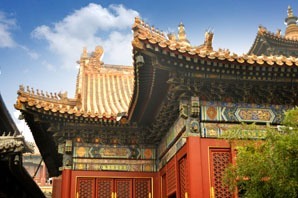 The imperial court of the Liao Dynasty was a temporary palace on the site of present Beihai Park in the 10th century. During the following Jin Dynasty a lake was dug. The excavated earth was piled to make a hill. Around the lake and on the hill palatial halls, corridors and pavilions were erected. The imperial court of the Yuan Dynasty which came after the Jin expanded Jionghua Islet in the lake and made it the center of its capital Dadu City. During the Ming Dynasty five pavilions linked with zigzag bridges were built in the northwestern part of the lake. 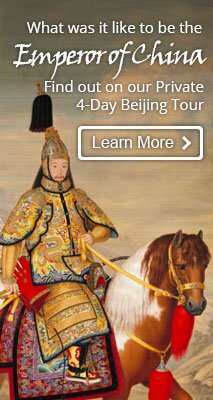 During the region of Emperor Qian Long (1736-1796) a large-scale project was carried on over 30 years, making the palace a grand imperial garden. 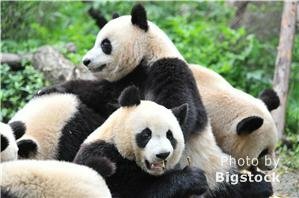 Also read top 10 cheap parks in Beijing. Head to River Romance Dock for one hour Boat Tour on Houhai Lake, which is outside the north gate of Beihai Park. The boats are with traditional Chinese style and are paddled by the boatmen. The boat peddles on the Shichahai, from Lotus Market, Qianhai area to Yinding Bridge, Houhai area and back. 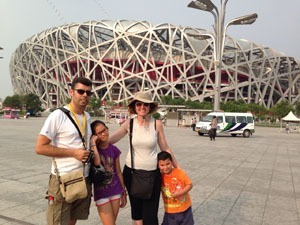 Enjoy the China folk Pipa performance and have some tea and local snacks on the boat. This is a great chance to get a close view of the daily life of the local people that live on the riverbank.